The Sd.Kfz.6 is one of the German halftrack series coming somewhere in the middle of the size range. Although relatively important at the start of the war, usage of the vehicle overlapped significantly with the Sd.Kfz.11 (3t) and the Sd.Kfz.7 (8t), and the latter vehicles proved the more adaptable. As a result, the Sd.Kfz.6 was phased out of production during 1943. 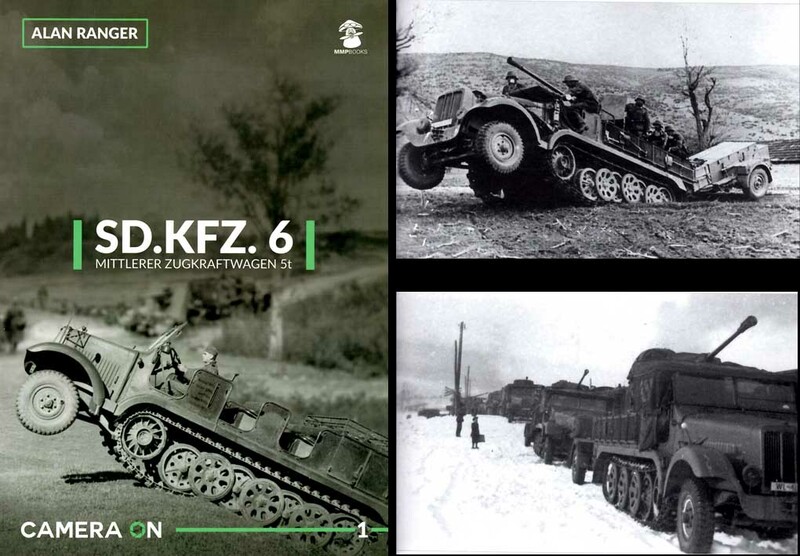 Because of its comparative rarity, the Sd.Kfz.6 has not been well documented in books for modellers, and this new book by Alan Ranger is a useful photographic record of the vehicle. Having spoken to the author, the photos are all from his personal collection, and certainly they are all new to me. They have been collected over a number of years, and the photos are all originally from the personal collections of soldiers. The photos do not, therefore, cover many of the unusual variants built upon the chassis. What is striking is the very good quality of the photos, and the sharpness of the printing. The book contains 80 pages, with usually 2 pictures per page. After an initial written introduction, the remainder of the book is solid photographs, with brief captions for each. The first chapter deals with the early versions of the Sd.Kfz.6, which had fewer roadwheels and a shorter track (literally a half-track, running about half of the vehicle length). These early types, the l 5 and the l 7, look distinctly different to the main production types. The next chapter covers the I 8 type, which was made in significant numbers, and finally there is a chapter dealing with the main production type, the l 9. Both the l 8 and the l 9 have three-quarter length tracks, with two extra wheel stations. The l 9 can be distinguished from the l 8 by having a much deeper plate at the front on which the tow-bracket is fixed, and some photos are mis-identified. For example the two photos on p.41 are clearly l 8 vehicles, in the wrong chapter. 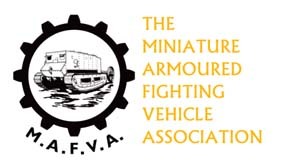 Overall, this book fills a very important gap in the coverage of the German half-track vehicles, and the price of £15 is very reasonable for the reader. Each photo has a story to tell, and I would strongly recommend this book. It is a great sister volume to go alongside the newly released Nuts and Bolts vol.39, which covers the technical drawings and colour schemes. For anyone interested in the Sd.Kfz.6, this is truly our happy times!